The Salada Market will feature food trucks, DJs and artisan stalls, inside the old tea factory on Côte de Liesse Road, off Highway 40. Most commuters who drive past the old Salada tea factory on Côte de Liesse Road off Highway 40 probably never even gave it a second thought before it closed in 2014. 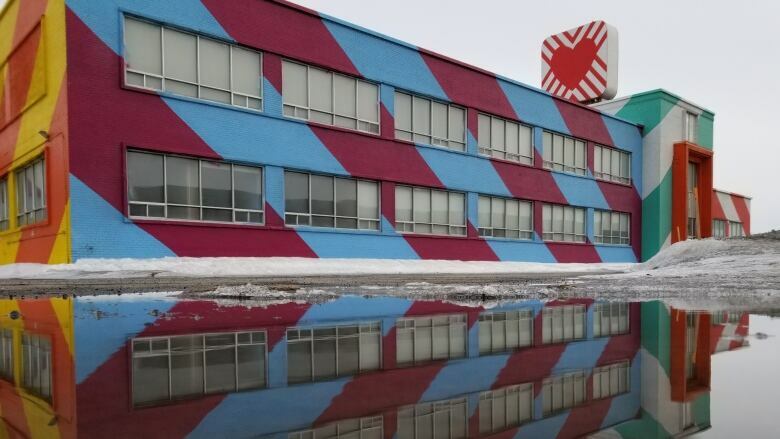 After that, the building got an eye-catching makeover from Irish-born street artist Maser, who worked on the exterior of Saint-Laurent Metro station as part of Mural Fest. 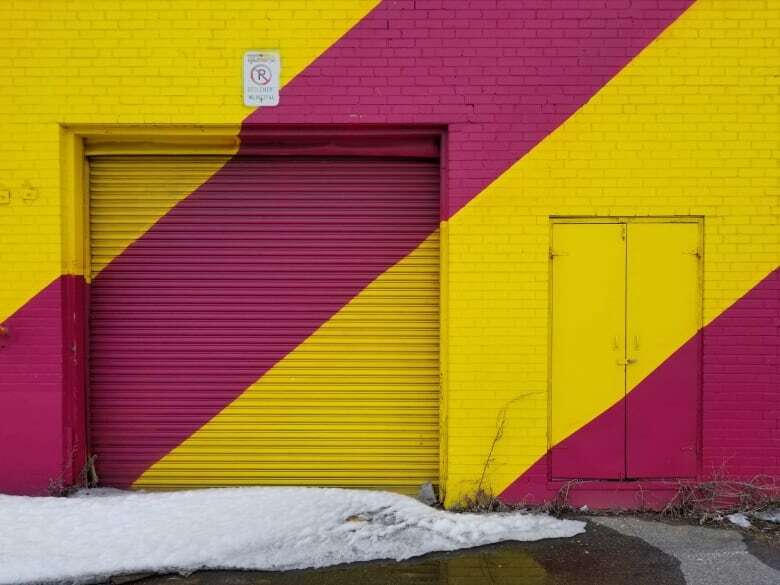 Over the years, the colourful building has been home to a tire shop, a film production workshop — and now, to a pop-up food hall organized by the Quebec Street Food Association. 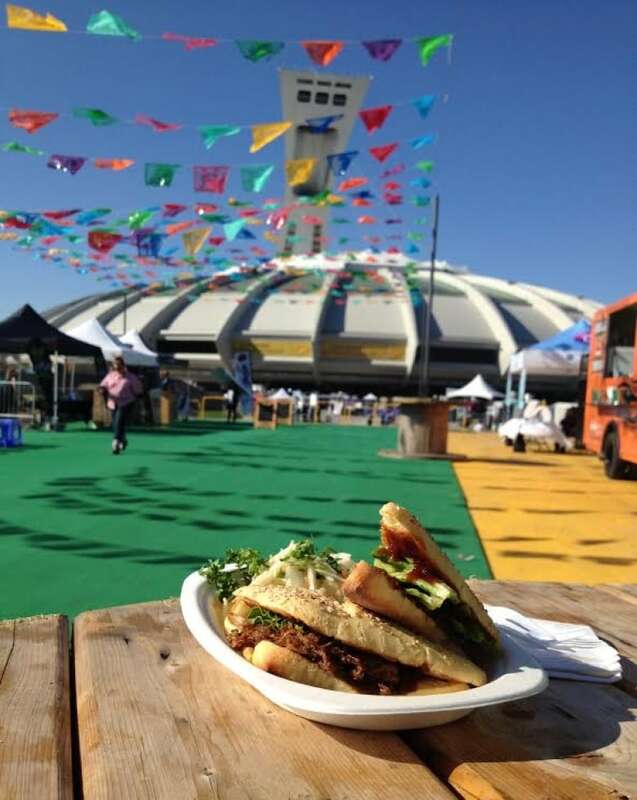 You'll recognize this group from its role in producing the YUL Eat festival at Montreal's Old Port and the First Fridays food fair outside the Olympic Stadium. ​​Guy Vincent Melo, the association's outgoing president, said that the group has been trying for years to find a way to expand its season. "​The kind of weather that we have, we had ​to find a way to make the street-food scene stay alive longer than just six months a year," he said. The solution: if you can't bring the customers outside, bring the food trucks indoors. Melo says finding a location that could accommodate the trucks was a challenge, but the oversized garage doors at the old Salada factory overcame that obstacle. "That's one of the rare locations where you can actually put a food truck inside," he said. The association was inspired by a similar model in London, where restaurateurs take over factory and warehouse spaces on the outskirts of the city. Fridays and Saturdays from March 8 to April 27, the warehouse will house 10 food trucks, a DJ and a fully decorated lounge for eating and drinking. Melo said getting a liquor permit for the site wasn't easy, but he qualified it as "a must." The space is about the size of a football field and will have a few separate areas, including a Tiki bar and Japanese-themed lounge. Since the location is tougher to get to without a car, the pop-up will be providing a free shuttle bus from De La Savane Metro station — paid for by Carbonleo, the real estate developer behind the controversial Royalmount development. Carbonleo, which owns the old factory, said in an emailed statement that it was eager to pitch in and cover the costs of the shuttle bus, in order to "inspire a sense of connectivity and community, and foster unique, accessible experiences." Carbonleo also paid for the brightly coloured mural that adorns the former factory. 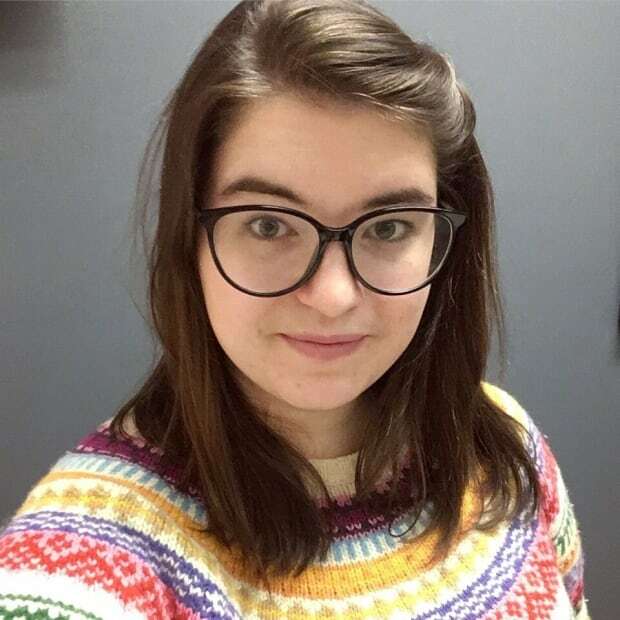 "This ephemeral mural project is part of a broader initiative supported by Royalmount which includes a series of actions to enliven the district," said a spokesperson for the company. This market event might be among the last hurrahs for the building, since the company says it won't be integrated into the site's development plans. "While some buildings will be integrated because of their actual state, the Salada building cannot be salvaged to be included as part of the Royalmount project," said the Carbonleo representative. That means once the project breaks ground, it's only a matter of time until the building is torn down. The old Salada tea factory is located at 5430 Chemin de la Côte de Liesse. There will be a free shuttle running from De La Savane Metro station. On Friday, March 8, the site is open from 4 p.m. to 11 p.m.​ ​and on Saturday, from noon to 11 p.m. Entry is free before 8 p.m. and $5 after 8 p.m.